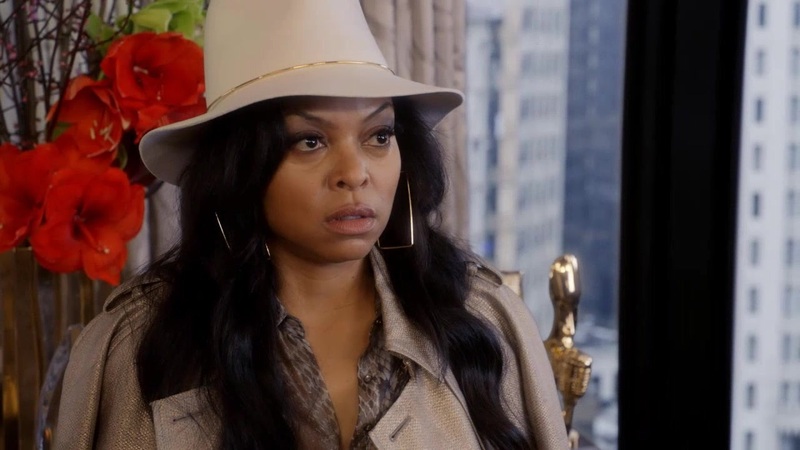 “Empire” second season premiere date announced. Actress Taraji P. Henson, who portrays Cookie on the hit FOX’s series revealed the news via Twitter. 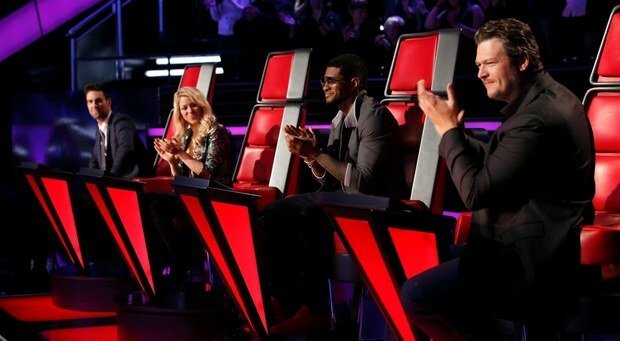 The anticipated second season debuts on Wednesday, Sept. 23 at 9/8c, with confirmed guest-stars Comedian Chris Rock, R&B superstar Alicia Keys and rock star Lenny Kravitz. 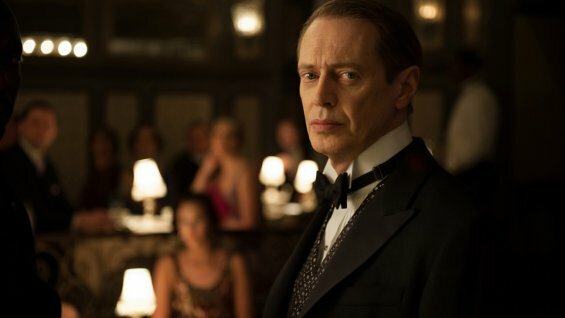 The forthcoming season will be expanded from 12 to 18 episodes, and split into two cycles with a winter break. Series creator announced via Twitter, that the “American Horror Story” alumni has been cast on the forthcoming season of the anthology series. Peters join previously announced cast which includes: Lay Gaga, Matt Bomer, Sarah Paulson, Kathy Bates, Chloe Sevigny, and Cheyenne Jackson. The season is expected to debut this October. 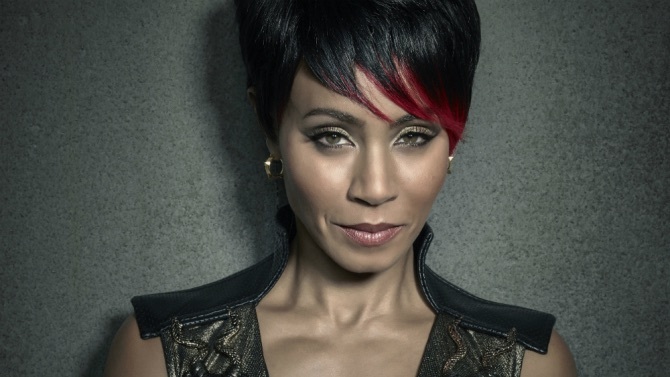 The actress who plays Fish Mooney on the comic-based series revealed she is leaving the series after the first season. “Gotham” has been renewed by FOX for a second season. Fox unveils 2014 Fall lineup. “Utopia” follows fifteen strangers as they leave their everyday lives and move to an isolated, undeveloped location – for an entire year – where they are challenged to create their own civilization from scratch. Meanwhile, “Red Band Society” debuts Sep. 17, while “Gotham” premieres Mon., Sep. 22. Cinemax Renews ‘Banshee,’ Lori Petty Joins ‘Orange Is The New Black’ And More! Cinemax has ordered a third season of “Banshee.” The network announced Thursday, the upcoming season 3 for a 2015 premiere. “Haven” has been renewed for a fifth season of 26 episodes. 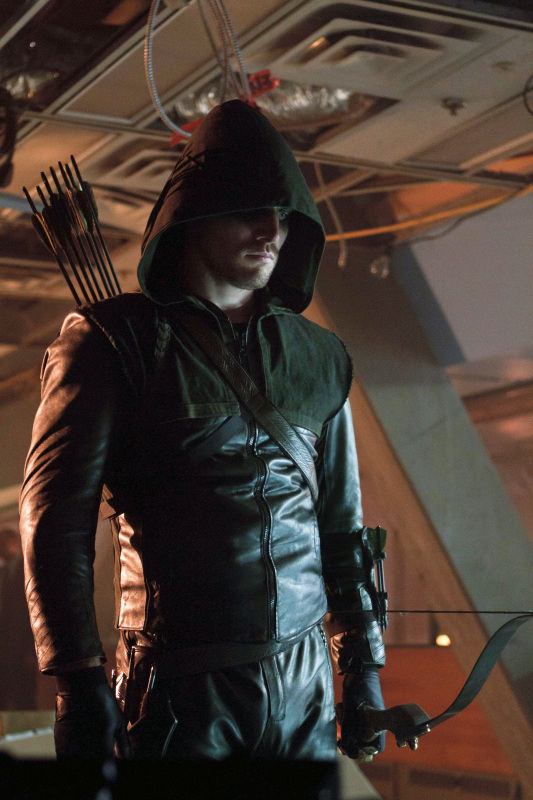 The season will be split 13 episodes this fall, and the remaining 13 in 2015. Lori Petty will guest star on the second season of “Orange Is the New Black.” The actress’ character details are being kept under warps. “Sleepy Hollow” promotes John Noble and Lyndie Greenwood to series regulars ahead of season 2. Bravo renews “Top Chef” for a 12th season, which is expected to debut this Fall. “Bones” has been picked for a tenth season. The crime-drama series starring Emily Deschanel and David Boreanaz as Bones and Booth has been renewed for a tenth season. The show will be moving back to its old Monday-at-8 pm time-slot beginning March 10.